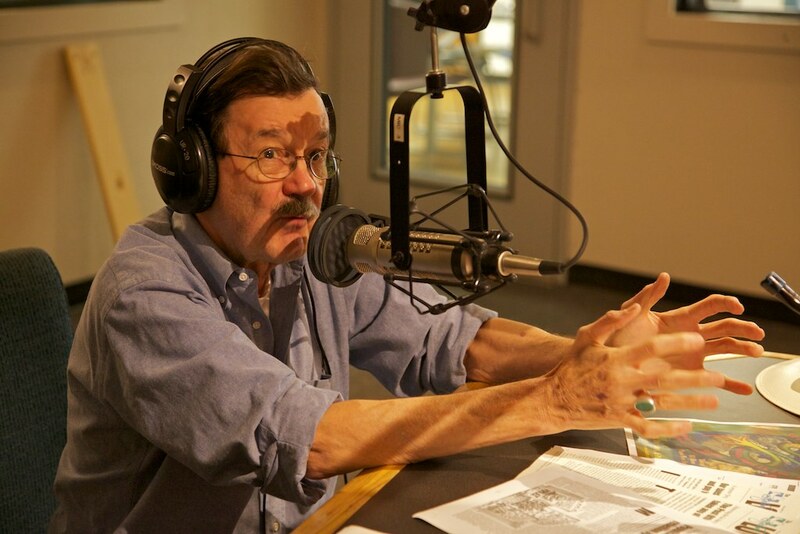 Jim Hightower will headline a "Spring Song Fiesta" at Scholz Beer Garten in Austin on Sunday, April 15, from 1-9 p.m. Hightower will speak at 7, following a live KOOP-sponsored debate among Austin mayoral candidates starting at 6. 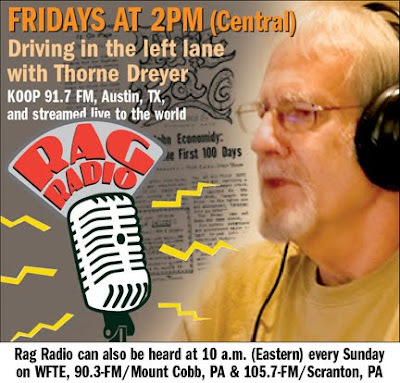 Bands will include the Therapy Sisters, Paper Moon Shiners, Bill Oliver, Son y No Son, Barbara K, Floyd Domino, and Ted Roddy and the Hit Kickers. 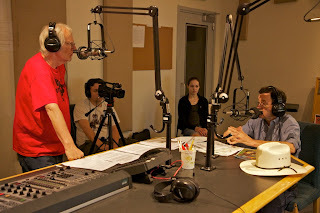 It all benefits community radio KOOP-FM. 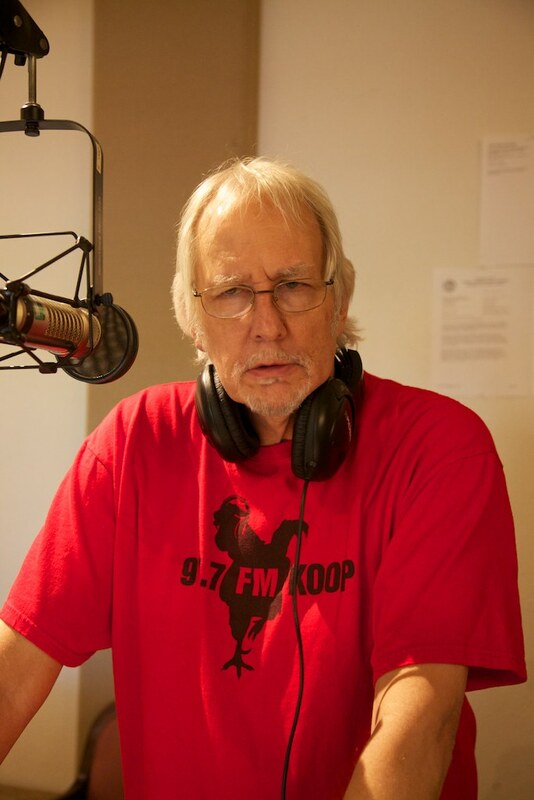 Progressive Texas populist author, commentator, and orator Hightower -- perhaps our country's most celebrated champion of the common folk -- was our guest on Rag Radio, Friday, April 6, on Austin’s community radio station, KOOP 91.7-FM, and streamed live on the Internet. We discussed populism as a political movement -- and what Jim Hightower sees as a “populist moment” existing in this country today. People are working on a grassroots level for a “bevy of new and good candidates running for office all across the country” -- like Elizabeth Warren in Massachusetts, Tammy Baldwin in Wisconsin, Norman Solomon in Northern California, and Eric Griego in Albuquerque -- and to overturn Citizens United (“the grotesque absurdity that a corporation is a person”). 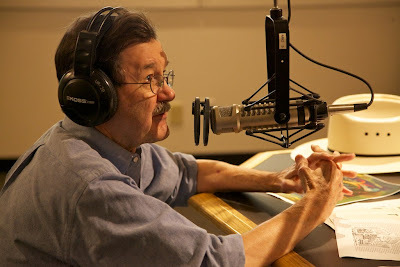 Jim Hightower supports a constitutional amendment to overturn the Supreme Court's Citizens United ruling. "And it was also a cultural movement," Hightower added. "Because rural people were illiterate. They didn’t know how to write. They hadn’t read history. So they had educational courses, they had cultural programs, they created choirs, and concerts, and they had parades, and fun. His firm "No" came with a satisfied smile. He's having too much fun just being Jim Hightower. Tracey Schulz is the show's engineer and co-producer. Video of Thorne Dreyer's Rag Radio interview with Jim Hightower, produced by Jeff Zavala of ZGrafix.org. The video can also be seen on Jeff's Blip TV channel.